Unprecedented changes in the energy industry and a newly competitive marketplace required that utility and energy companies adapt their business strategies to a deregulated world. 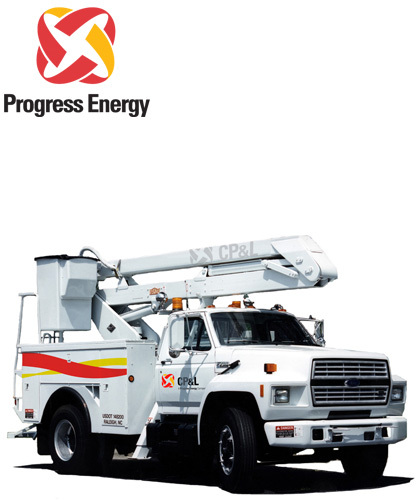 To meet these challenges, CP&L Energy (Carolina Power & Light) and Florida Progress joined forces to form Progress Energy. In linking five previously separate companies across three southeastern states, several key issues required resolution, among them: What were Progress Energy’s points of competitive differentiation and what was the most effective way to communicate these advantages? What identity relationships among Progress Energy and its subsidiaries will support the organization’s business objectives and communicate the highest value for key audiences? What steps must be taken to effectively unify distinct internal cultures? Finally, what is the most effective way to implement the new identity to maximize market impact and minimize dislocation? The new “energy star” symbol attests to a dynamic focus on the future and a commitment to continuous innovation. Cast in vibrant colors and bold type, the new name and symbol expresses the character of the organization—a strong, distinctive and energetic leader.